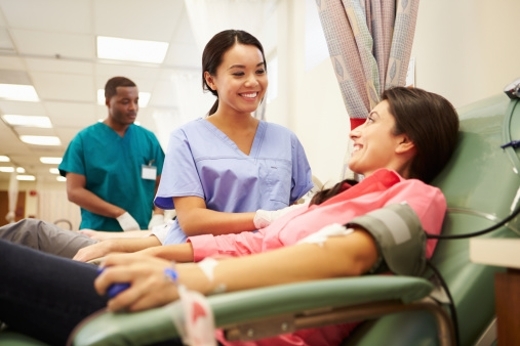 Emory Johns Creek Hospital will hold a blood drive on Wed., March 2 from 7:30 a.m. to 12:30 p.m. for the American Red Cross. To make an appointment, please visit redcrossblood.org and enter sponsor code: emoryjohnscreek or call 1-800-RED-CROSS (1-800-733-2767). Wed., March 2 from 7:30 a.m. to 12:30 p.m.